Qifei Zeng, after studying International Political Economy at Peking University, is now working on her Master’s at the George Washington University’s Elliott School of International Affairs. She has conducted extensive research on China’s political and business environment. The Headmaster Foundation of Peking University, Konrad Adenauer Foundation, and the Freemen Foundation have all funded her research. 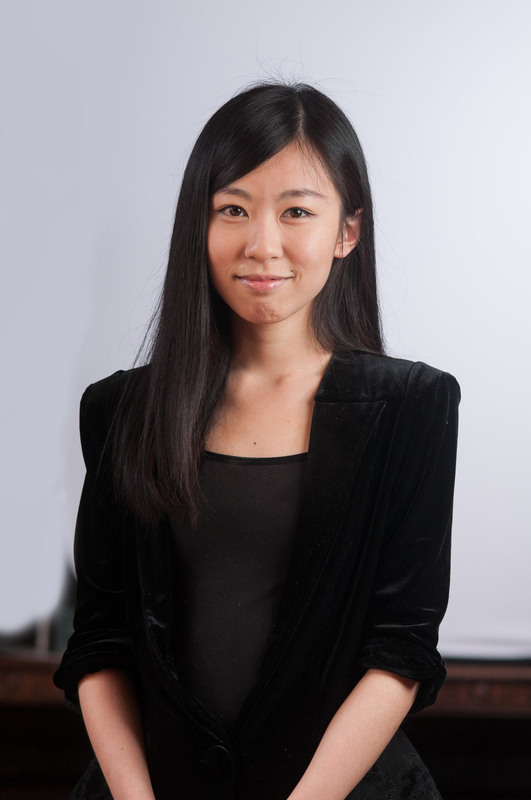 Zeng has expertise in risk analysis and policy matrixes regarding US-China Relations through her experiences working in renowned institutes, including the Carnegie Endowment, National Development and Reform Commission, and Control Risks. Currently, Zeng is a part-time consultant at BowerGroupAsia, navigating government relations in both countries. Zeng is also a frequent commentator of China’s political, economic, and social issues. She was the contracted writer for Tony Blair Foundation and has led the Asian International Model United Nations, inviting delegates from more than 20 countries to discuss the pressing issues facing China.